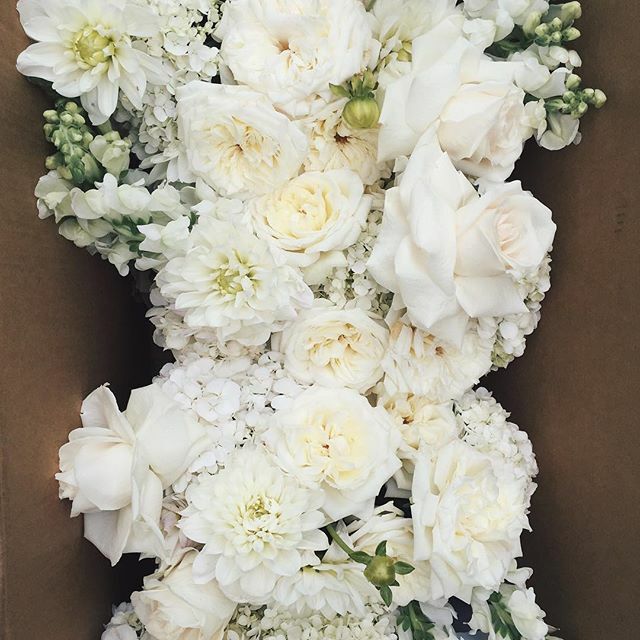 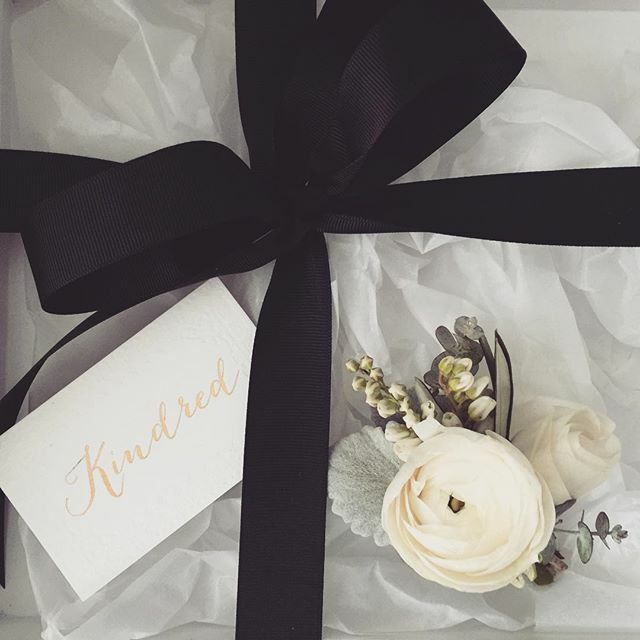 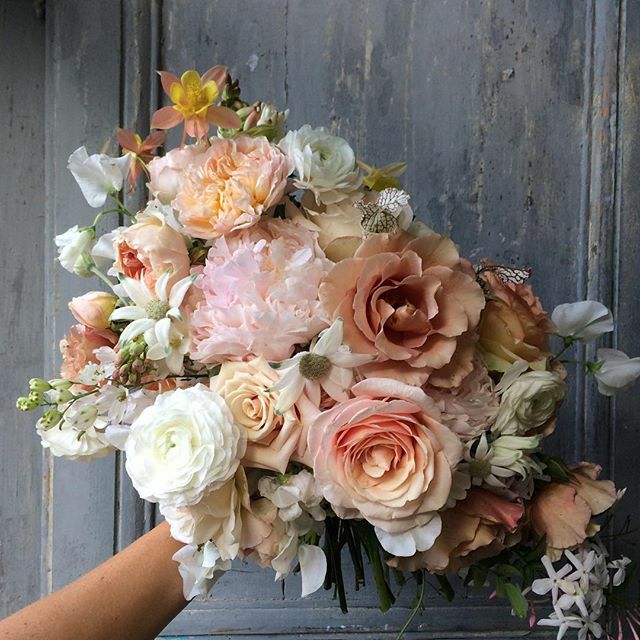 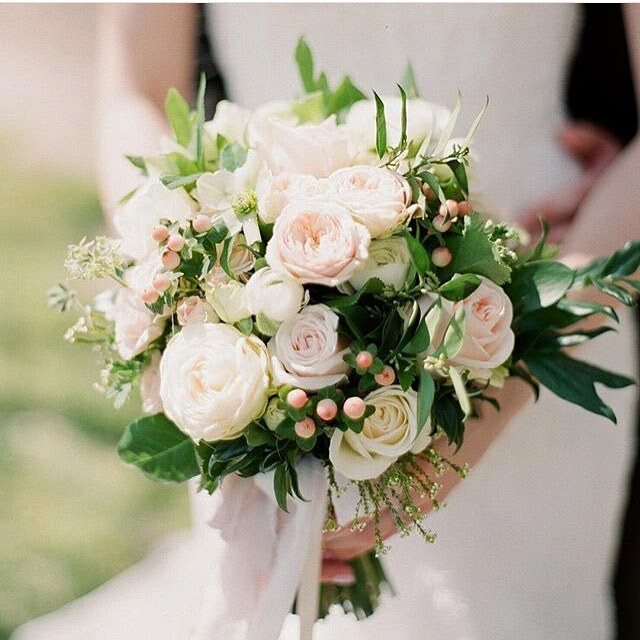 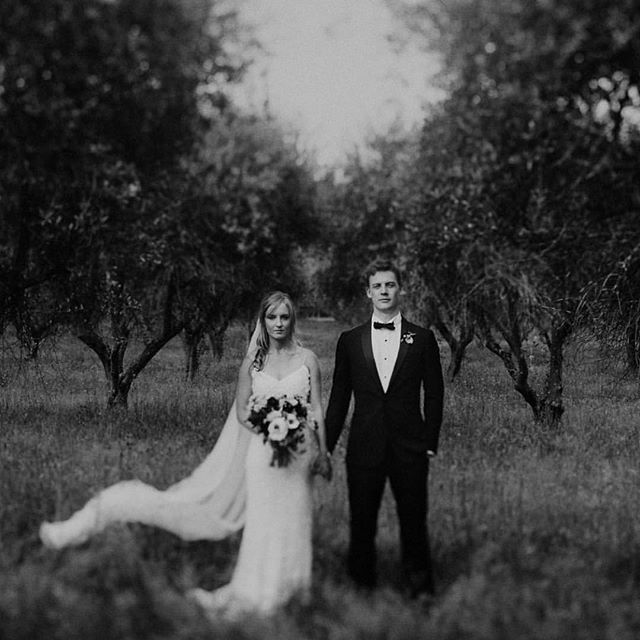 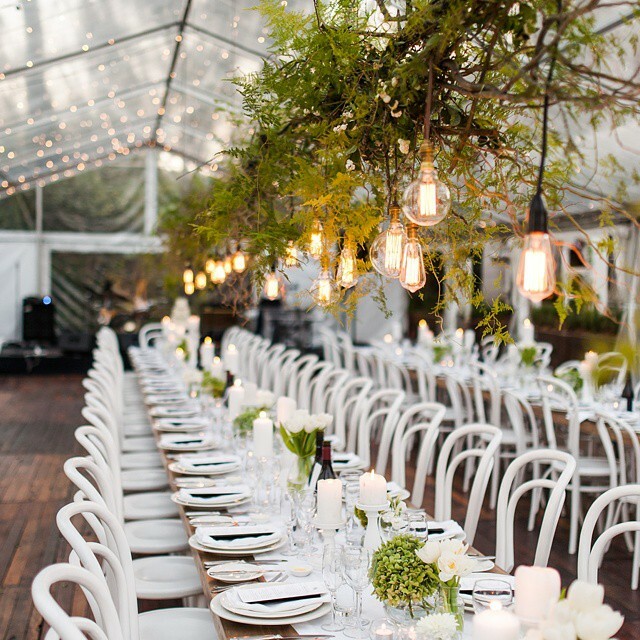 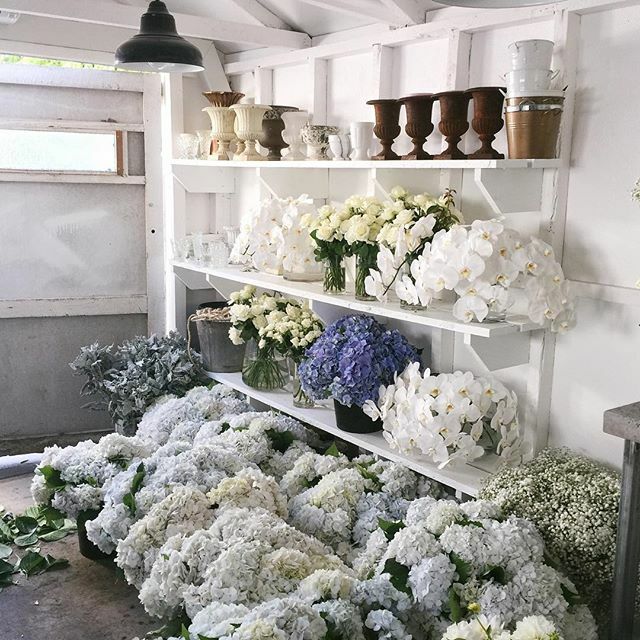 THE EDIT // WEDDING FLORISTS — Love Find Co. 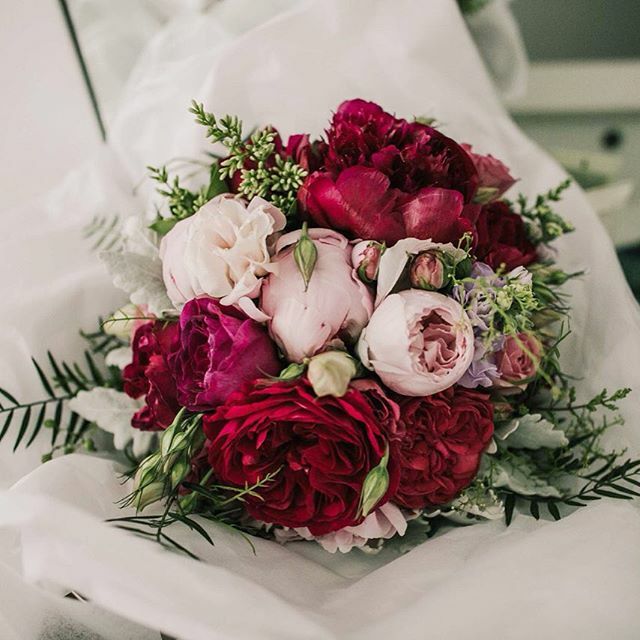 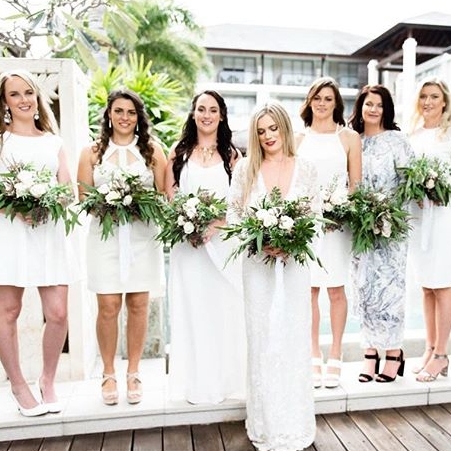 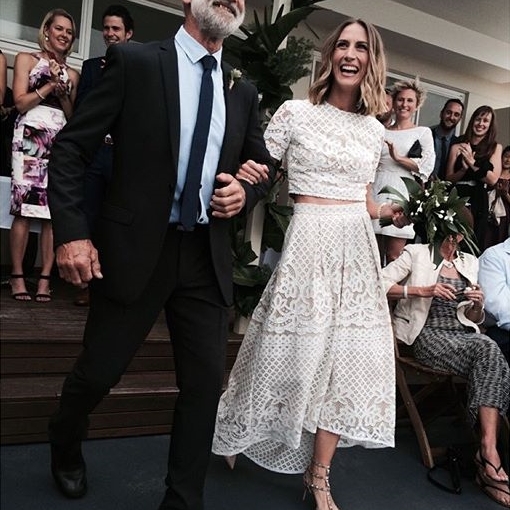 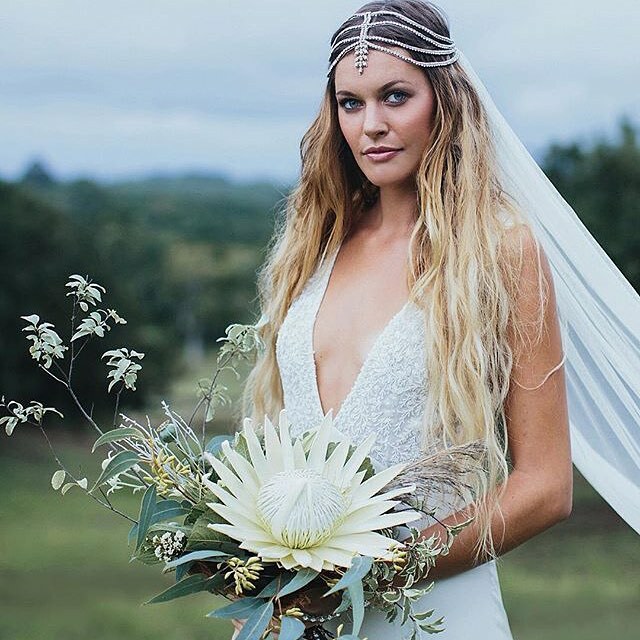 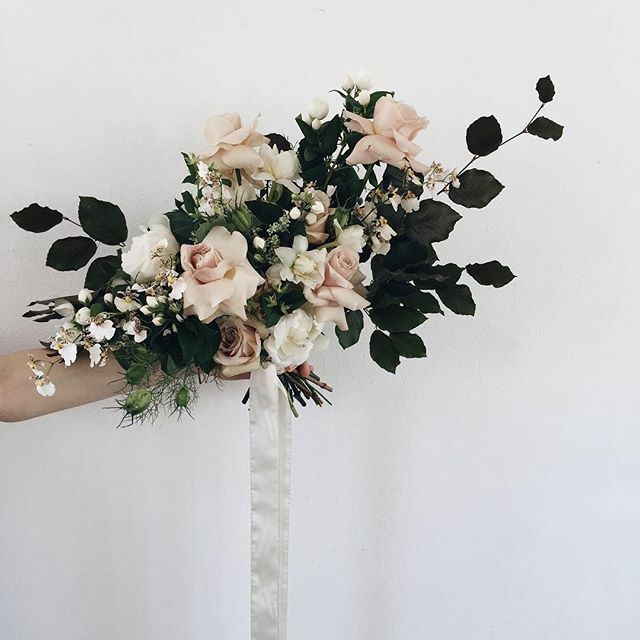 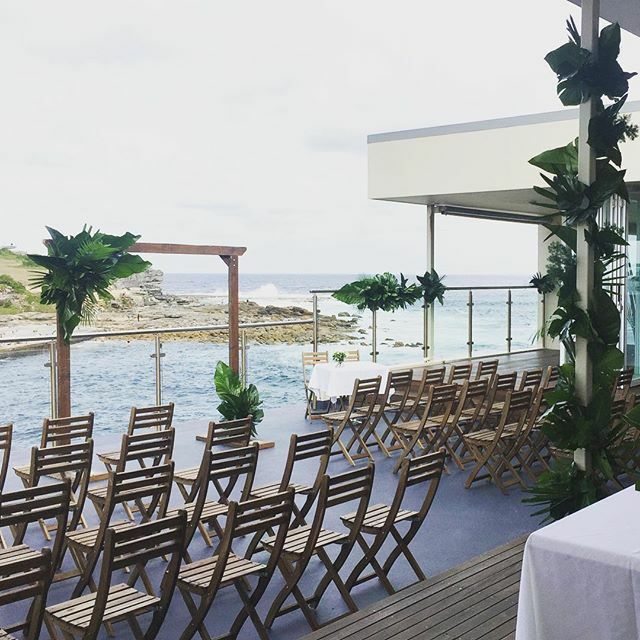 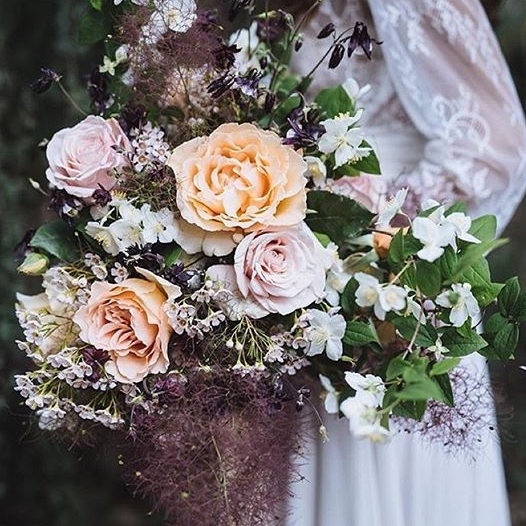 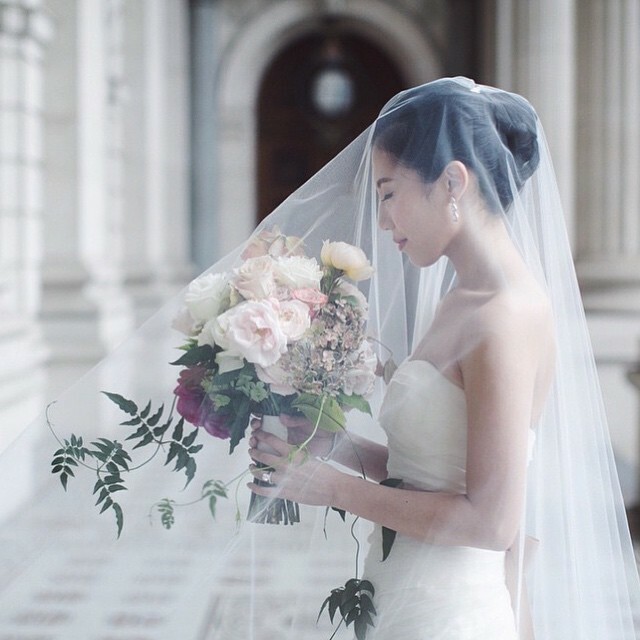 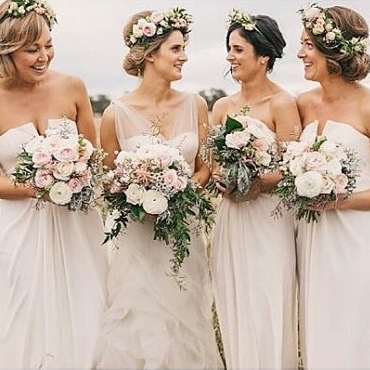 Following on in our THE EDIT series we wanted to share with you our favourite wedding florists in Australia on Instagram. 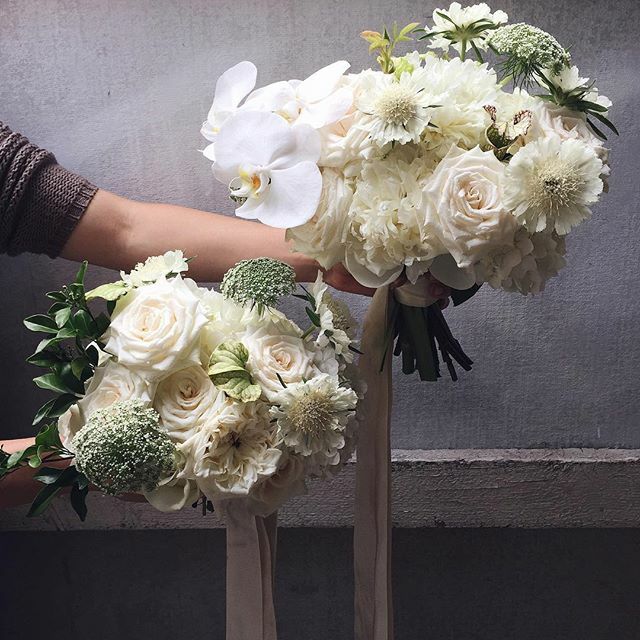 From bouquets, to ceremony arbours, flower crowns and tablescapes we love what these guys can do with flowers!